Our destiny, our scroll, the book of the life God has prepared for us, was written for us before the foundation of the world. It comes out of eternity; it is a decree, and a commission, and it carries both purpose and provision within it. We can access it in the heavenly realms, and within our hearts. We have the choice whether to pursue it or not, but that choice has consequences, both for us personally and for the whole world. In fact it has eternal consequences. It is not about healing the sick, raising the dead, casting out demons – that is just the ordinary basic stuff we should all be doing anyway as disciples of Jesus. Those things are not what our destiny is about (unless having a healing ministry or a deliverance ministry is actually written on your particular scroll). Jesus warned us that people would say to Him, ‘We prophesied in your Name, We did miracles’ but that He would reply, ‘Depart from me, I never knew you’. Not that He did not know them in the sense of salvation, but He didn’t recognise them compared to how they should have been, according to their destiny. All of us are called to rule, that was God’s mandate to man from the beginning, to demonstrate dominion and authority. We need to do that in heaven and bring it to earth. Your destiny, everyone’s destiny, is to administer heaven to earth. Each of us has a different part to play, but we each have a sphere of authority we are supposed to operate in. And God wants us to bring that to earth from heaven. That destiny is in time and eternity (Jeremiah 1:5). He has appointed each of us for a purpose. What we do in time, in this earthly life, will determine what we do in eternity. It is vital for us that we fulfil what God has called us to do in this realm. And your destiny is not something you can just do, it is not something that you can step into without any preparation. 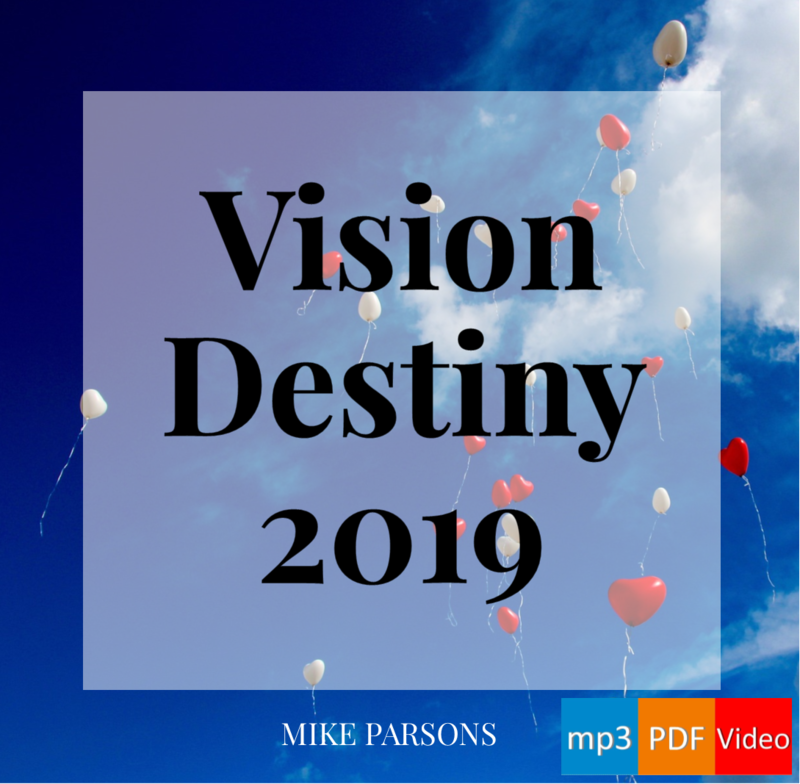 Over the next series of posts we will be looking at what it takes to prepare for our destiny. We cannot do this half-heartedly. It will take time, and it will take commitment. But it will be worth it.